Our friendly Poulton Estate Agency branch is located at the heart of town. You can find us on Chapel Street at the end of the alley by past St Chad’s churchyard. At Farrell Heyworth Poulton our well-trained team pride themselves on offering our customers the very best service. Whether you are looking to buy, sell, rent or let a property we're working longer and harder to help. Our Poulton team offer a wealth of local and industry experience and we combine this with the very best that technology can offer to give you a fantastic experience. Why not pop in and find out how we can help? What's it like to live in Poulton? Poulton is a Medieval Market town, which is situated within 4 miles of Blackpool Town Centre and approx 5 Miles from the M55 Motorway. This means Poulton is not only close to the bright lights, but also an excellent commuters town for people working in Blackpool, the Fylde Coast, Preston and beyond. Poulton has a thriving Town Centre packed with high quality independent shops, restaurants, pubs and bars and a vibrant community. With a good range of property stock, from smaller flats to large luxury homes Poulton is a great choice, whatever you’re looking for in a home. Our clients tell us, you buy into the life style of Poulton–le-Fylde, a town with a village community. Our Poulton Estate agency branch offers a diverse range of properties covering all budgets, ranging from first time buyer properties through to luxury homes and investment properties. When available we also offer off plan properties from a range of local luxury developments. We'd be delighted to welcome you to our branch to help you find your perfect property in Poulton. Matthew has been in sales for over 18 years and believes in giving great service and value for money. Matthew deals with the day to day running of the branch and is always happy to help in anyway he can. Joshua has worked in the customer service industry for the past 7 years and has gained credible experience. 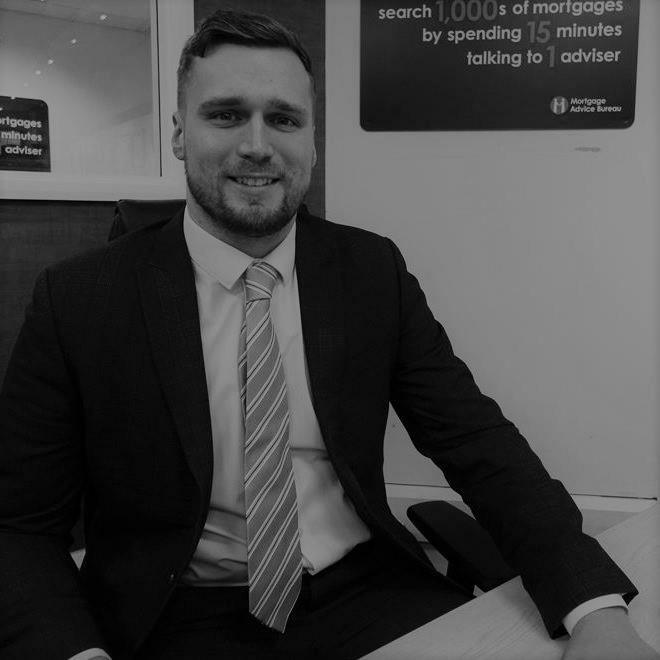 Joshua believes in providing a high standard of service for everyone whether they are looking to buy or Let a new home, as well as providing a range of services that can help you proceed for your next move. 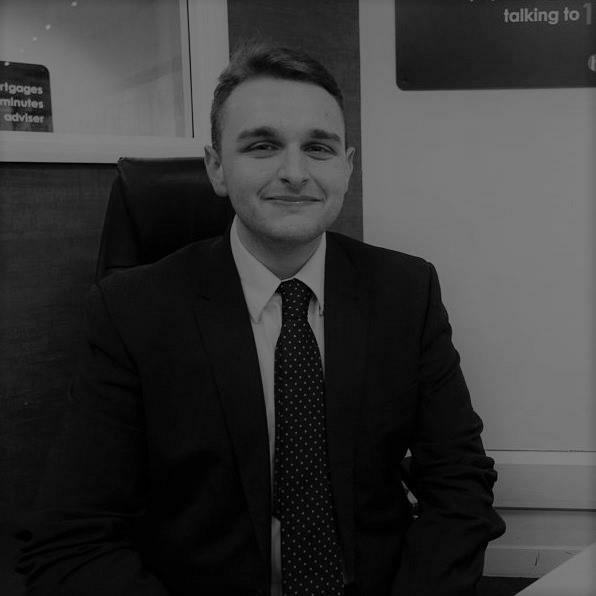 Joshua is here to ensure a stress free experience for all buyers, sellers, tenants and Landlords Being a local to the Fylde coast he has a wealth of knowledge to the area and surroundings. Liam has worked in customer care and marketing for all of his working career and is passionate about proving only the best and highest quality of service at all times. 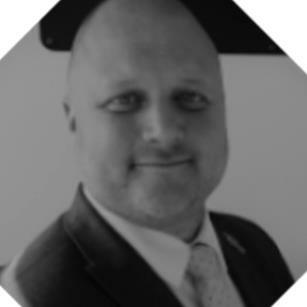 His role is to provide you guidance and support throughout your time dealing with Farrell Heyworth, Poulton, whether you are selling, purchasing or even both! Liam will ensure your experience with us is stress free and positive from start to end. Also, having lived on the Fylde Coast all of his life, he can offer a strong local knowledge of Poulton and the surrounding areas. As our dedicated viewer, John will accompany potential viewers around all of our properties. As a vendor you can feel secure that all visits to your home will be accompanied by someone who really knows your property inside and out. And, as a potential purchaser, you can rely on John to provide invaluable knowledge about each one of our properties and the local area. Request a viewing, call Poulton on 01253 886000 or submit the form below. To book your free property valuation, call Poulton on 01253 886000 or submit the form below. Request a callback, or contact Poulton on 01253 886000. You can order a Homebooster for your property online, or by calling Poulton on 01253 886000 or submit the form below. Call Poulton on 01253 886000 or submit the form below.